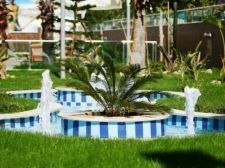 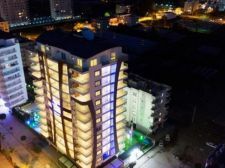 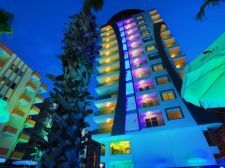 The location of this luxury complex of apartments in Alanya is one of the finest attractions while considering the purchase of property in Alanya. 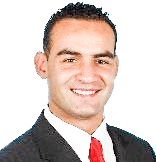 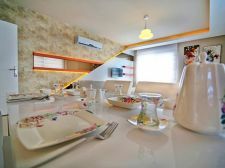 It is very close to all amenities. 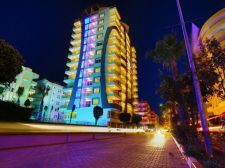 The beach is also only at a distance of 350 meters; you can even get a view of the sea and the mountains from some of the balconies. 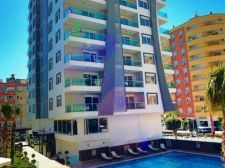 Since most of the surrounding areas of this Alanya apartment have already been developed, you can be sure that these beautiful views of nature will remain forever. 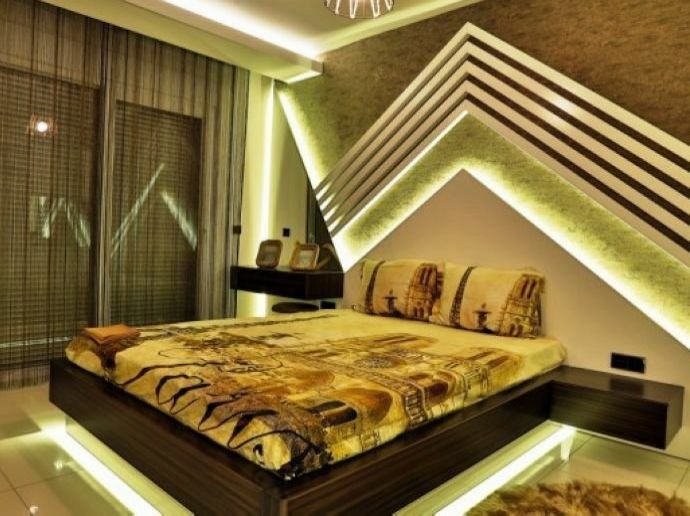 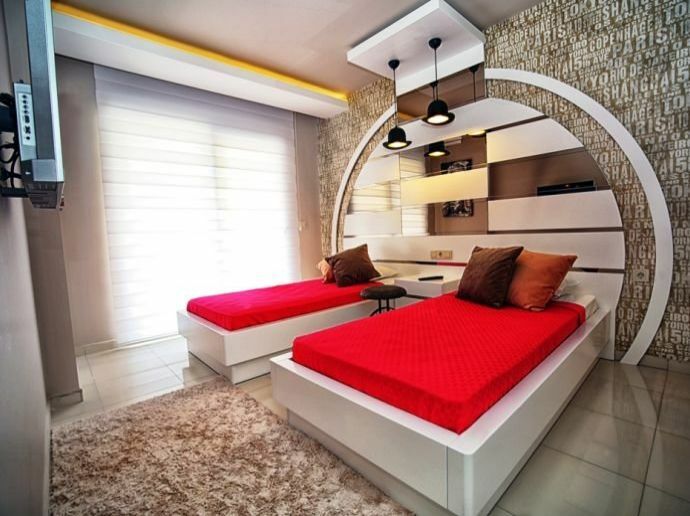 Depending on your requirement and budget, you can get one and two-bedroom apartments as well as 4 +1 penthouses. 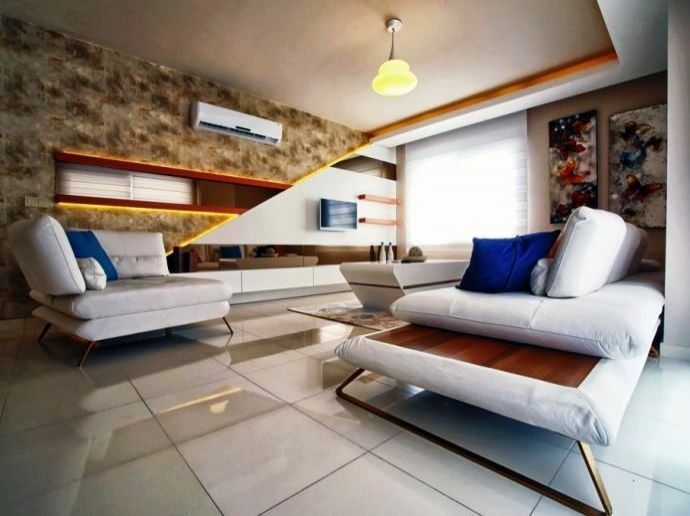 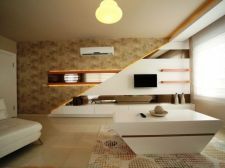 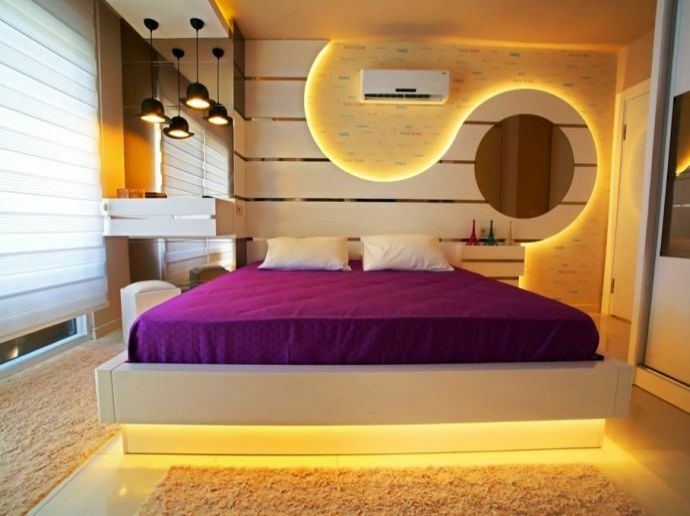 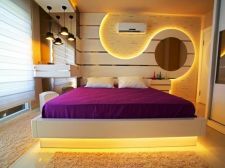 The bedrooms and the living room will come with split air conditioners.The remaining furniture in the apartment for sale in Alanya will have to be added by the buyer after buying the property. Excellent studio type finish with suspended ceilings, posh interiors and stylish lighting systems will all add value to the apartments. 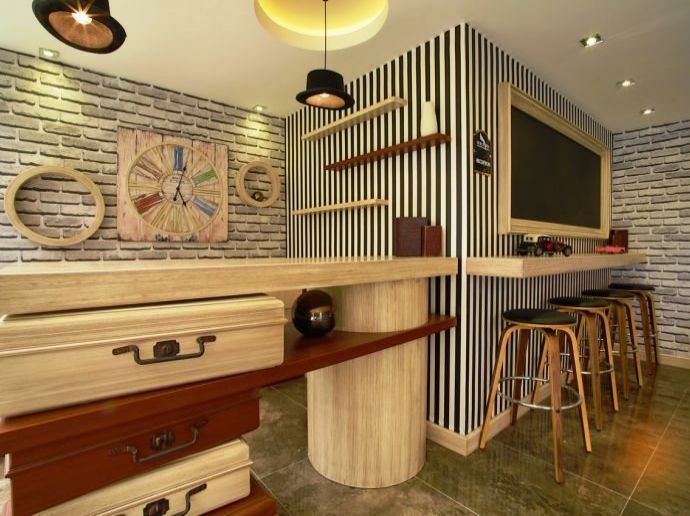 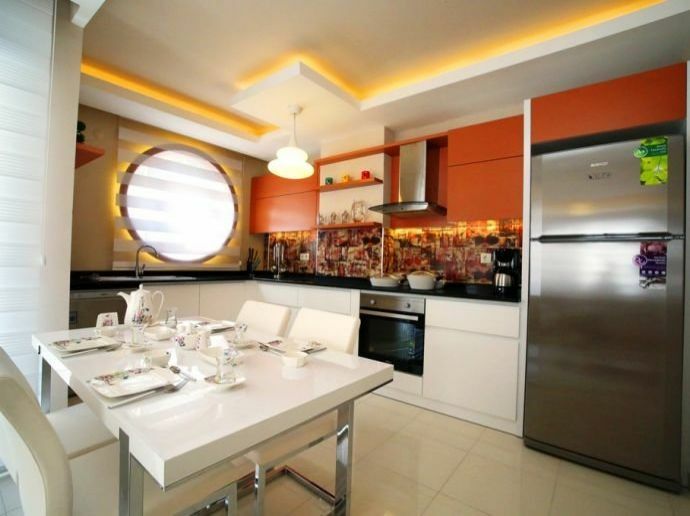 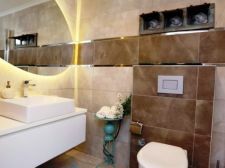 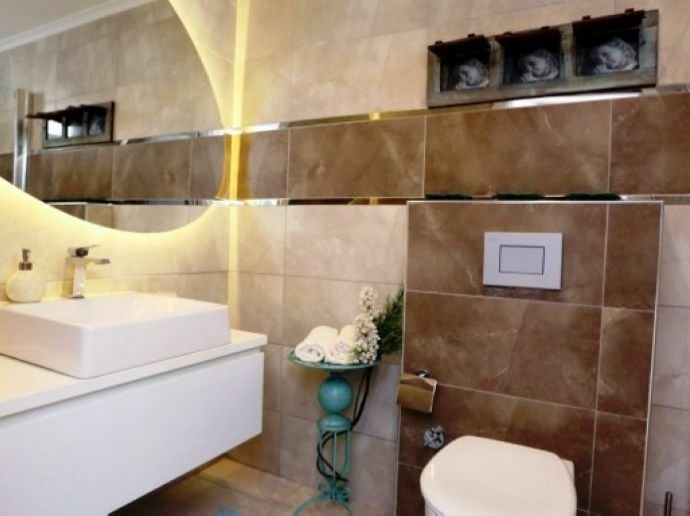 The kitchen will be open style and the bathrooms in all these apartments in Alanya are exquisitely fitted to reflect modernity and at the same time very functional. 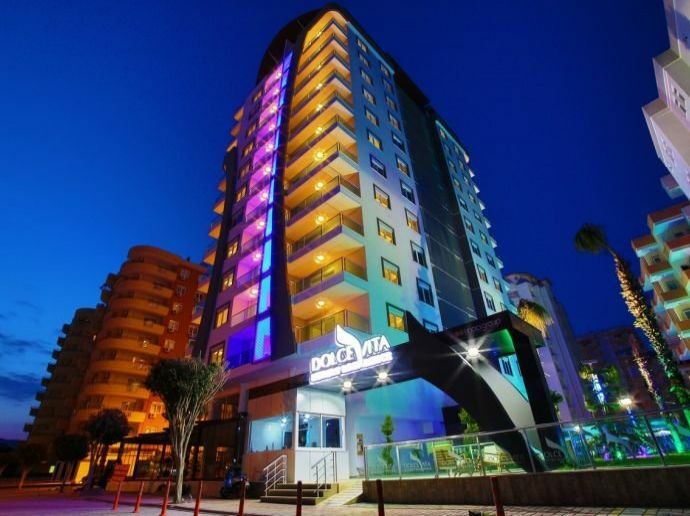 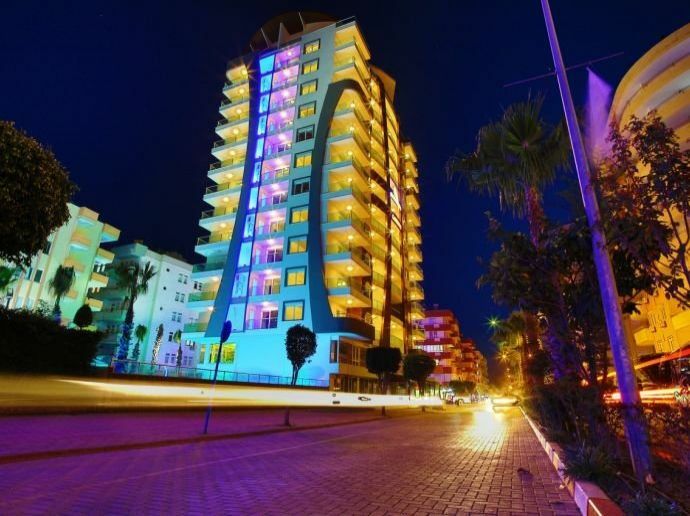 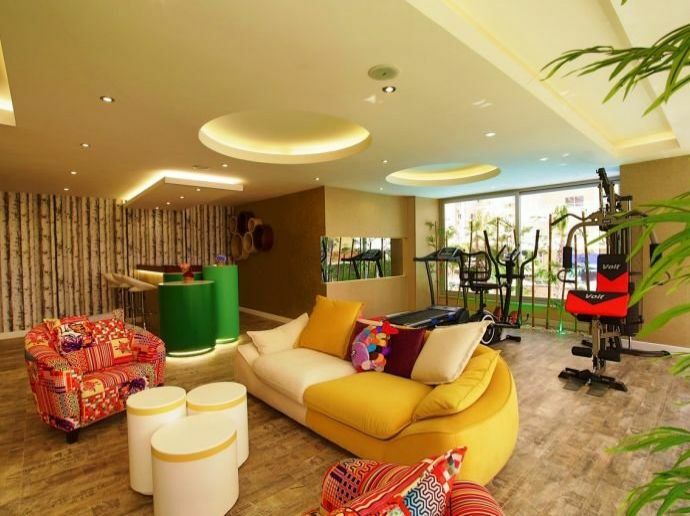 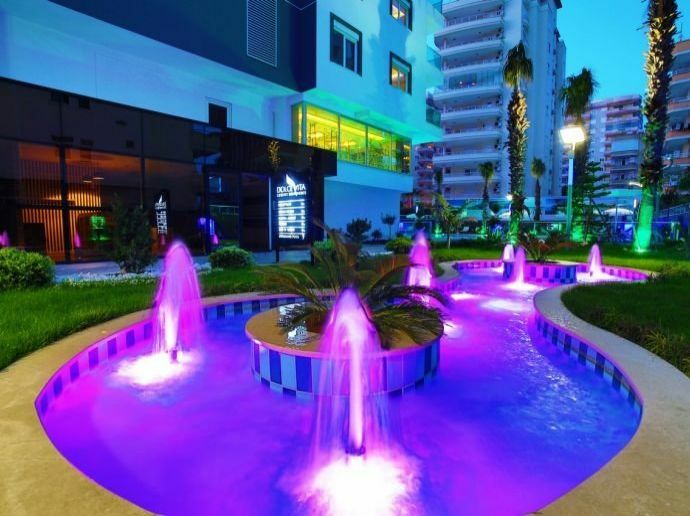 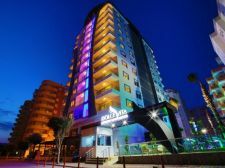 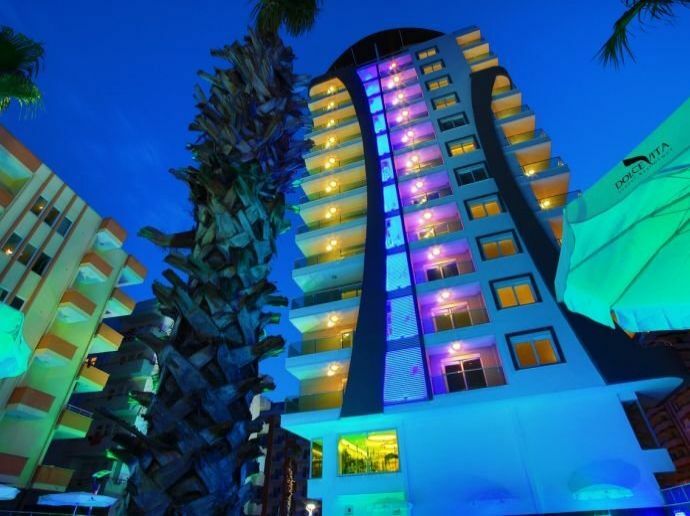 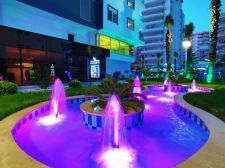 The outside of these Alanya apartments, the common areas of the complex are even more impressive. 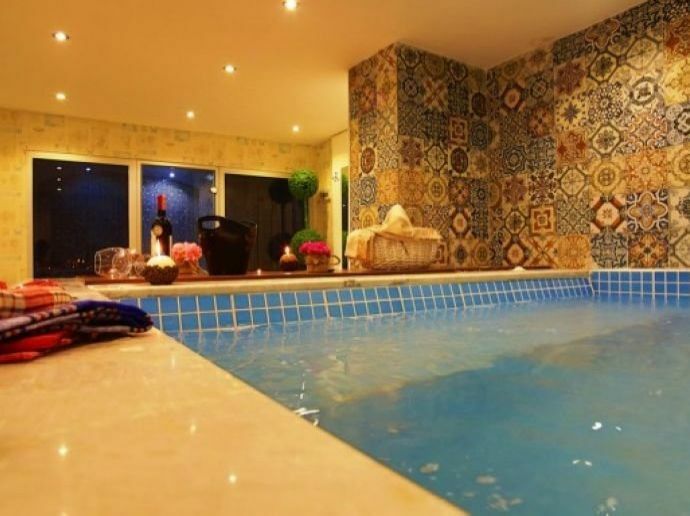 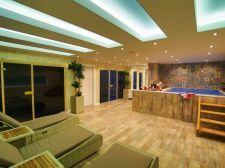 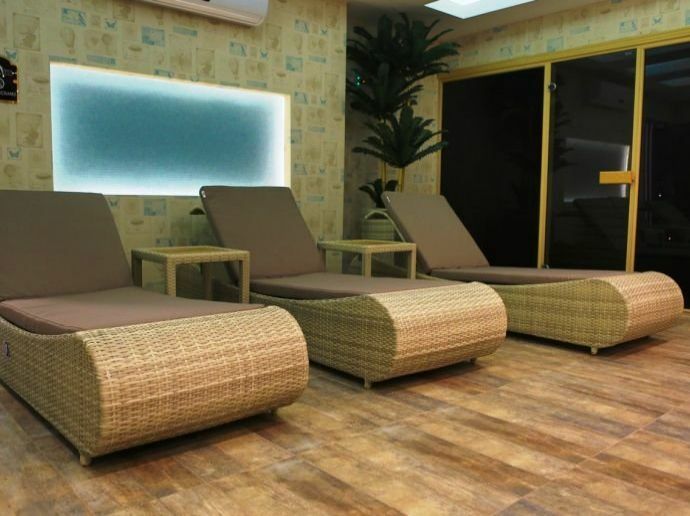 The swimming pool, with separate enclosure for kids, slides, Steam room, Turkish Bath and so on. The Penthouses will have an additional Jacuzzi.